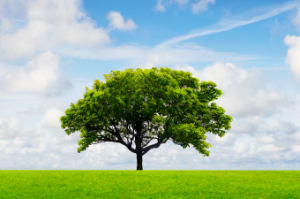 Sustainability is one of HPI’s core business values, embedded across all operations. At HPI we recognise the burdens of our ecological footprint on this planet and as an organisation we strive to minimise the environmental impacts of our design through cost effective architectural and engineering strategies. It is widely understood that the environment we live in is one of the key determinants of our health. In our mission to promote the best practice in health care we have made sustainability one of our core business values, as reflected in our design through the selection of materials, products and technology to avoid, reduce or control pollution. 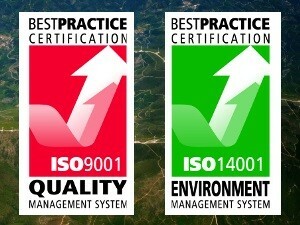 HPI is committed to continuous improvement as demonstrated by our adoption of Management System Standards AS/NZS ISO9001 and AS/NZS ISO14001, whereby our Management System ensures that we set objectives and targets and review environmental performance.